Printify lets you easily print and sell custom designs. There’s a significant amount of overhead when it comes to running an e-commerce business. Even if you’re capable of printing your own shirts, mugs, hats, or whatever it is you wish to sell, it can be quite costly to package and ship everything. On the other hand, if you’re able to package and ship everything, it can be costly to have items printed. Printify is a service that could prove useful to creators, entrepreneurs, or merch sellers out there. The service lets you customize products, create them, sell them on your own store, and have all of the orders easily fulfilled. Printify lets you select from a variety of products. In the company’s words: “from apparel to home ware, we have it all.” After creating the product, you can easily receive a sample to test if the product adheres to your specifications. Then, you can add the products to your shop. Printify takes care of all the billing, manufacturing requests, and shipping. It’s a simple concept that can save small business owners a huge amount of time, money, and effort. 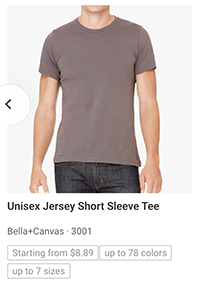 Obviously, Printify takes a cut of each sale. But if you set your margins right, you can still make a profit while putting in significantly less effort. 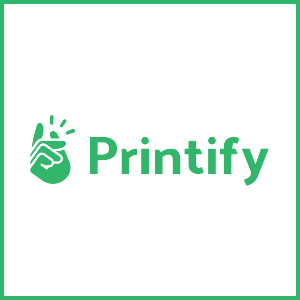 For those looking to make some extra money or cut down on time or costs on their existing e-commerce business, Printify could be a useful tool.